See how the sausage is made. 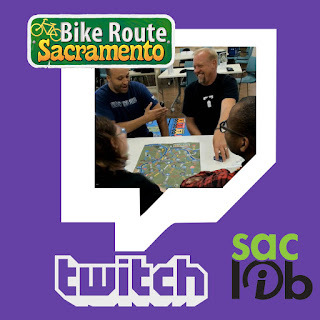 An interesting discussion between 4 game designers about Bike Route Sacramento. If you ever wanted to know how it goes here is a fly on the wall opportunity to see game design in action. View it on twitch here: - Library took it offline - when they put it back up I will link it here!